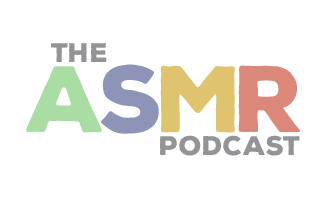 In Episode 17 of The ASMR Podcast we welcome back Ariel ASMR. Today she uses soft speech to talk about her experiences with ASMR and how she started with it. You can find Ariel ASMR’s videos on YouTube – including her weekly live show at 2230 GMT on Wednesdays – and view all of her previous content on her website. 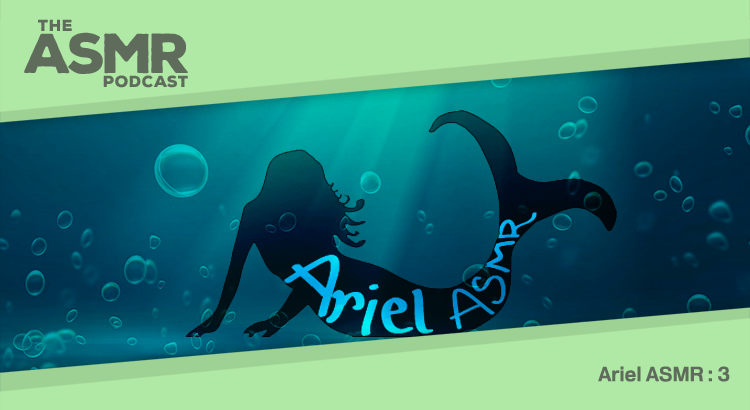 Don’t forget to download Ariel’s ASMR app on iTunes and rate/review it there.